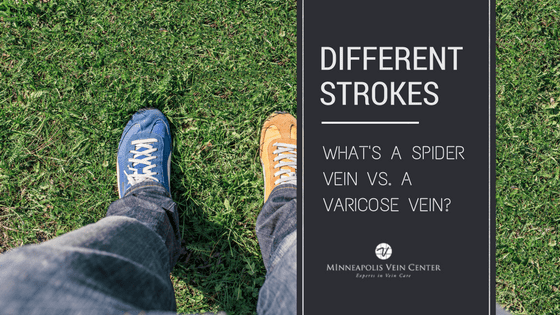 Minneapolis Vein Center Blog Different Strokes: What’s a Spider Vein vs. a Varicose Vein? 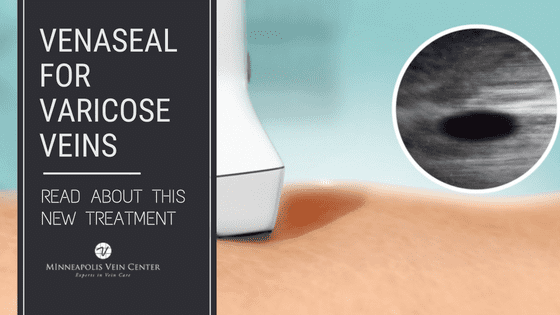 Wondering what that bluish bulge inside your thigh is? Seeing little blue lines going up your calf? Chances are you’ve got a varicose vein or spider vein, respectively. But while the two are similar in causes, symptoms and treatment, they’re not the exact same thing. 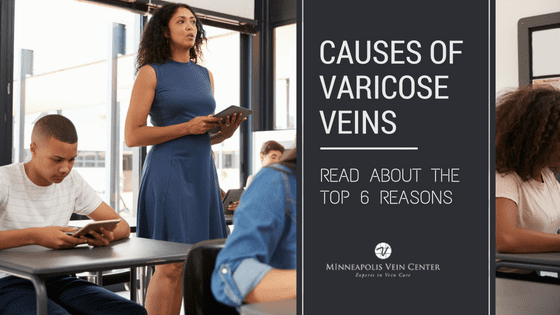 Check out these key features of both varicose veins and spider veins and learn how to treat both right here in Minneapolis. Spider veins are like varicose veins, but they’re smaller and closer to the surface of your skin. They are generally red or blue and sometimes resemble tree branches or spiderwebs (short, jagged lines), hence the term “spider” veins. They too are found on your legs and sometimes can appear on your face. They can be patchy on your skin, showing up in large or small areas all at once. Varicose veins are caused by weak or damaged valves in the veins. According to the Office of Women’s Health, as the leg muscles squeeze, they push blood back to the heart from your lower body against the flow of gravity. Veins have valves that act as one-way flaps to prevent blood from flowing backwards as it moves up your legs. If the valves become weak, blood can leak back into the veins and collect there. When backed-up blood makes the veins bigger, they become varicose. · Sores or skin ulcers due to long-term backing up of blood. These are painful and can be tough to heal. Sometimes they can’t heal until the backwards blood flow is repaired. · Bleeding. Skin over the veins becomes thin and easily injured. If an injury occurs, there can be significant blood loss. · Superficial thrombophlebitis a blood clot that forms in a vein just below the skin. · Deep vein thrombosis, which is a blood clot in a deeper vein. It can cause a pulling feeling in the calf, plus pain, warmth, redness and swelling. Spider veins are rarely serious, but they can cause uncomfortable feelings in the legs. WebMD says if there are symptoms from spider veins, most often there will be itching or burning. Less often, spider veins are a sign of blood backup deeper inside the leg. If so, you could have the same symptoms as you would have with varicose veins. 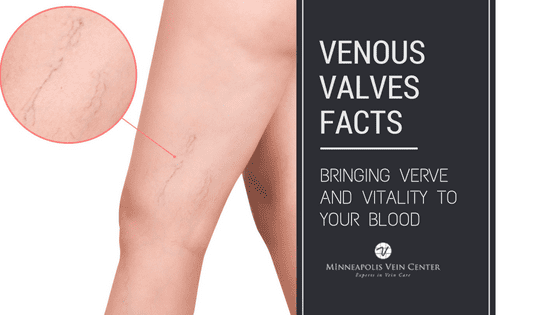 The Minneapolis Vein Center specializes in state-of-the-art treatment of medical and cosmetic vascular conditions, primarily varicose veins and spider veins. Here, we believe there is not a one-size-fits-all treatment option, so you’ll receive tailored treatment that is best for you. 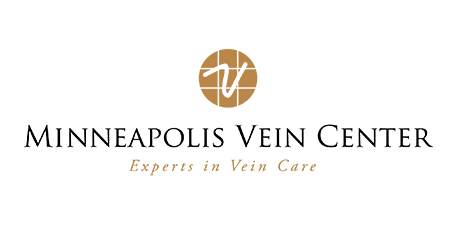 Minneapolis Vein Center offers innovative, minimally invasive, and cost-effective treatments; call today to schedule your free vein screening: (763) 398-8710.